The US can impose additional sanctions against Russian citizens, the US Secretary of State Rex Tillerson stated during a wide-ranging interview with CBS television's 60 Minutes on February 18. Tillerson said that the US is taking steps to introduce additional sanctions against the Russian Federation. “We've taken steps that have already prevented a number of Russian military sales as a result of the legislation. And we are evaluating additional individuals for possible sanctioning," he said. The US Secretary of State went on saying that he does not know if Putin cares about the accusations of violating nuclear arms control agreement and sanctions against the DPRK. 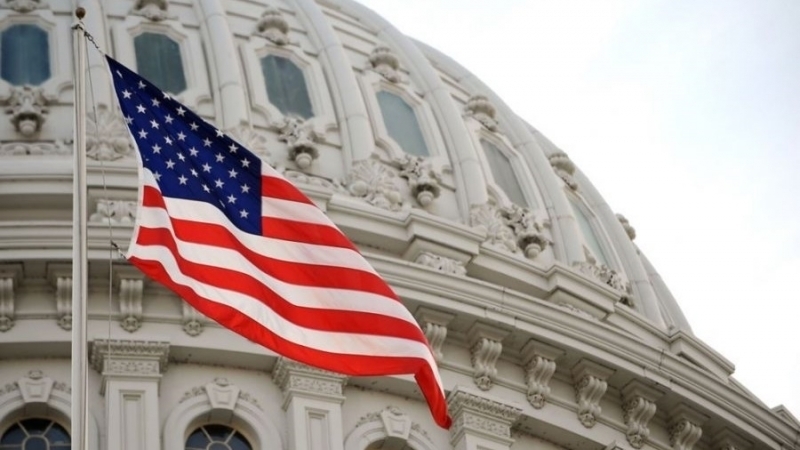 Earlier, representatives of the Democratic Party in the US Senate prepared a draft resolution demanding sanctions against the participants of the Kremlin's list. The text of the resolution says that Russia violates the democratic processes in Ukraine, and also seeks to interfere in the domestic policy of the United States and European countries.